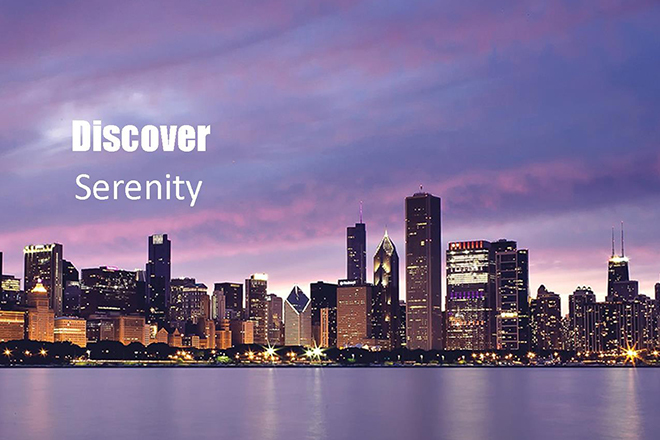 Experience Freedom Boat Club Chicago! Welcome to Freedom Boat Club Chicago. 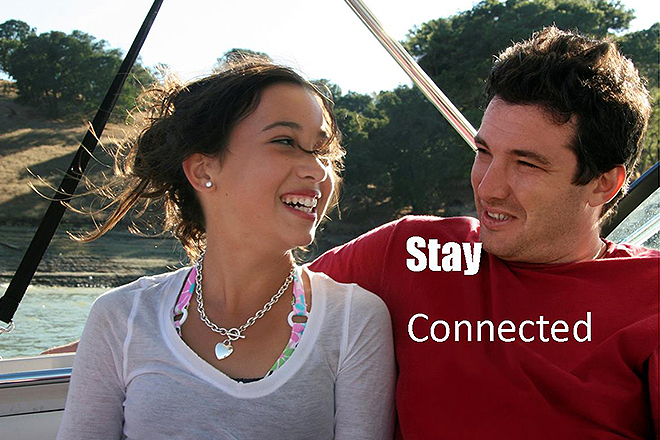 We are the perfect alternative to boat ownership or renting a boat on Lake Michigan. 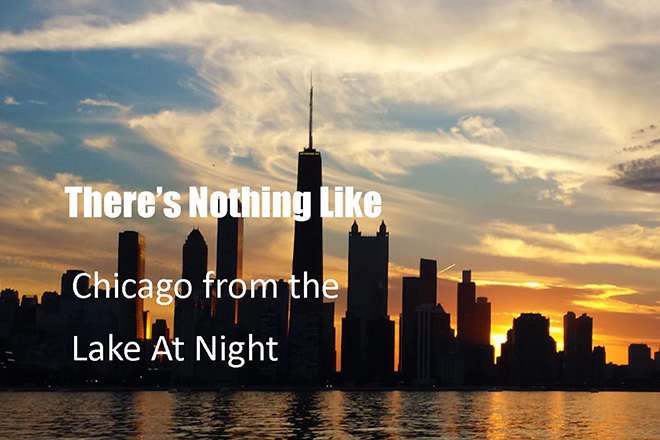 In fact, your monthly membership fee can be less than renting a boat for just one day in Chicago. The best part of being a member in Freedom Boat Club Chicago is that you don’t have any of the hassles that come with owning a boat. You don’t pay for insurance, docking fees, depreciation, maintenance, or storage. Your membership gives you access to our entire fleet in your membership class – fishing boats, cabin cruisers, deck boats and even sailboats. And all your basic training is included with your membership. Membership in Freedom Boat Club Chicago is easy. You pay a one-time initiation fee and then low monthly dues. Whether you want to spend more time with your friends and family, want to dive Lake Michigan wrecks, love to fish, or just want to hang out in the Playpen, Freedom Boat Club Chicago has the boat in our fleet that’s right for every occasion. The boat is waiting. Why are you? 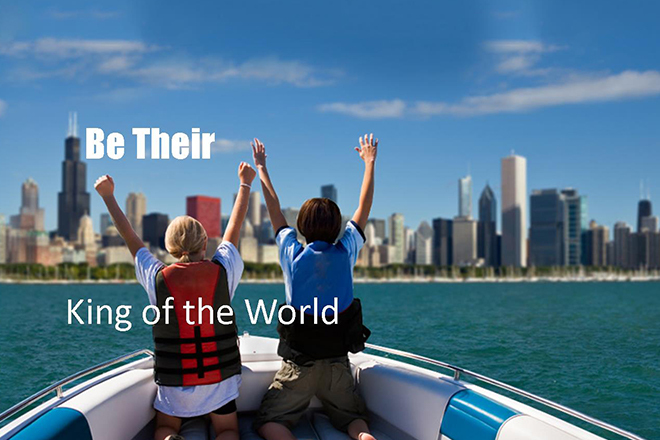 Join Freedom Boat Club Chicago and experience the smart alternative to boat ownership or renting! Start the process by submitting your information above. We are conveniently located on L Dock at Montrose Harbor, easily accessible from Lake Shore Drive or Montrose Avenue. Come on down to the dock and see for yourself! Stop by for a tour or schedule an appointment. Hear what members are saying about the club! "I have nothing but great things to say about this Club. Having access to Lake Michigan at a moment’s notice is a true luxury. There are many boats to choose from and the staff is more than accommodating. Overall, the concept of reserving a boat, going out for 3-4 hours and returning without hassle is as easy as it gets. Whether cruising the coastline up north or having lunch in the "pen" downtown overlooking the skyline, there are endless options. This is a truly unique opportunity and I recommend it to anyone who loves boating!" -Andrew A. “As members of Freedom Boat Club, we have all the fun of boating without any of the work of owning a boat. We don't even have to pump our own fuel! The staff is friendly and unbelievably helpful. The boats are beautiful. And, our summer has been sublime with hours of boating on the lake and river.” -Jill W.